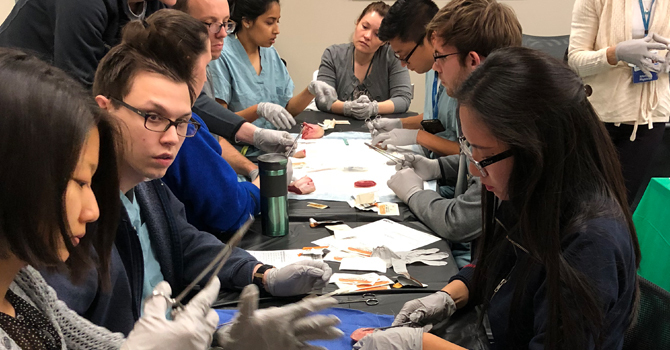 There are several clinical electives available to Junior (M3) and Senior (M4) medical students, including electives with members of the full-time faculty or with members of the clinical faculty throughout the state of Wisconsin. The electives provide additional hands-on experience. This provides one-on-one contact with the clinical preceptor. Electives with members of the full-time faculty provides exposure to patients with more complex and less common obstetric or gynecologic disorders. Visiting students will need to register through the MCW Registrar’s Office.